Elizabeth Sweeten, 61, killed in fatal motorcycle crash. OLMITO — Police pushed Ronnie Huerta gently in his wheelchair toward the squad car. They were arresting him Monday afternoon at home on manslaughter charges. A grand jury recently indicted Huerta, 33, on one count of intoxication manslaughter with a vehicle and one count of manslaughter in connection with the death of Elizabeth Sweeten, 61, a well-known Port Isabel resident. 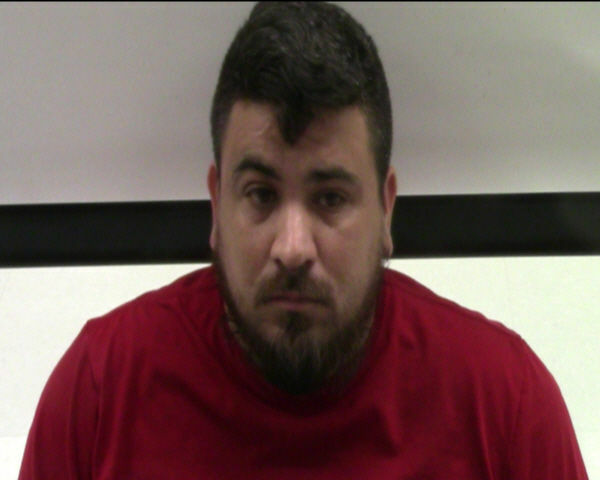 Huerta’s arrest comes seven months after his fatal motorcycle crash in Port Isabel left him with serious injuries to his back, pelvis and leg after crashing. He allegedly ran into and killed Sweeten, who was crossing the street on the night of March 4. Port Isabel Police Chief Robert Lopez in an earlier interview said charges against Huerta had to wait until he was healthy. Port Isabel police arrested Huerta Monday at 2 p.m. in Mercedes. He was later booked in the Cameron County jail where he is now awaiting trial. Huerta is scheduled for an arraignment hearing in state district court on Nov. 5 at 9 a.m.
Huerta received a $75,000 bond for intoxication manslaughter with a vehicle from the 138th District Court. He is facing up to 10 years in prison if convicted, police said. Huerta’s crash left him with multiple fractures and in a coma for several days after he slammed his Suzuki GSX-R1000 into a palm tree on Queen Isabella Boulevard. Police have released limited information about the accident or how fast Huerta was traveling. Soon after the accident, rumors of a video surfaced stating Huerta did not hit Sweeten, and the car traveling behind Huerta actually hit Sweeten after Huerta evaded Sweeten prior to his head-on collision into the palm tree. Another rumor described Huerta’s motorcycle as being split in half and debris from the crash striking Sweeten, causing her death. However, these all remain rumors. Police did release information Huerta had tested positive for alcohol and marijuana in his system at the time of the crash. Police said the crash happened at 7:30 p.m. March 4, on the 100 block of West Queen Isabella Boulevard near the intersection of North Musina Street. Lopez said Sweeten had walked across the busy street and was near the sidewalk when she was hit by the speeding motorcycle. Sweeten was employed at Dirty Al’s as a bookkeeper at the time of her death. 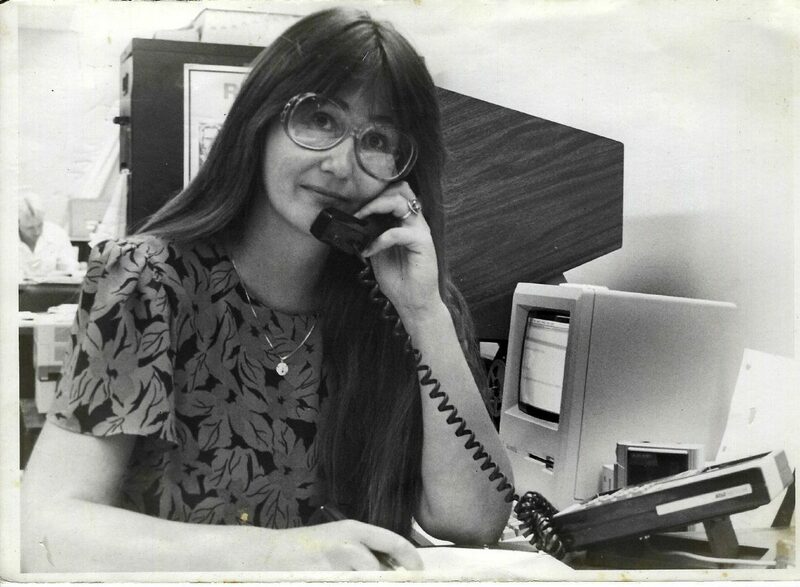 She was remembered by many as a reporter for the Port Isabel-South Padre Press.